I'm trying to scratch the side-skirts for the PnzIV, and I cannot find 1/35 sized printable plans which I could use as a template. Could anyone help with this? Much appreciated. 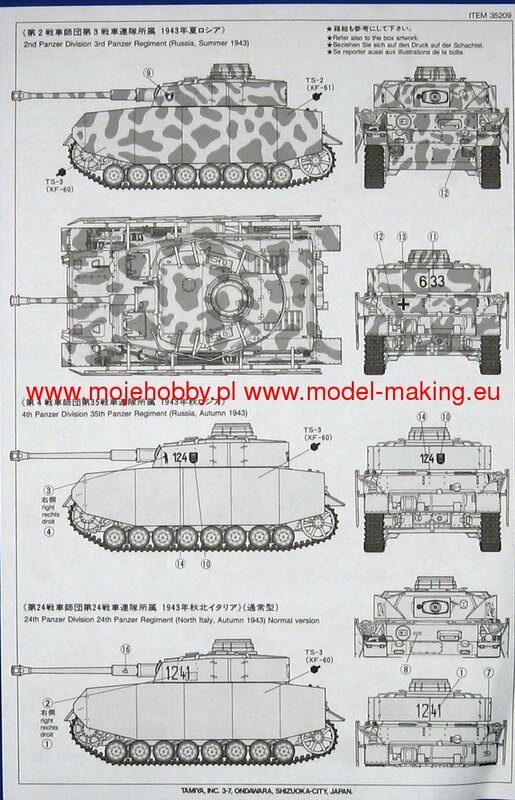 1st image is of my old Tamiya Brumbar kit instruction sheets and the second image is from Super Hobby that you can use to scale the 1st image to the Panzer IV. You're welcome. I found a much better picture from Moje Hobby. It's a line drawing of the skirts on the tank for better scaling.